Railway signal worker now on track for early retirement ? That’s just what we did. We signed up a £36 monthly direct debit for tickets - and forgot about it. I was busy with my work as a railway signalman. I worked side by side with my son Paul, 32. An email popped into my inbox a few days later. 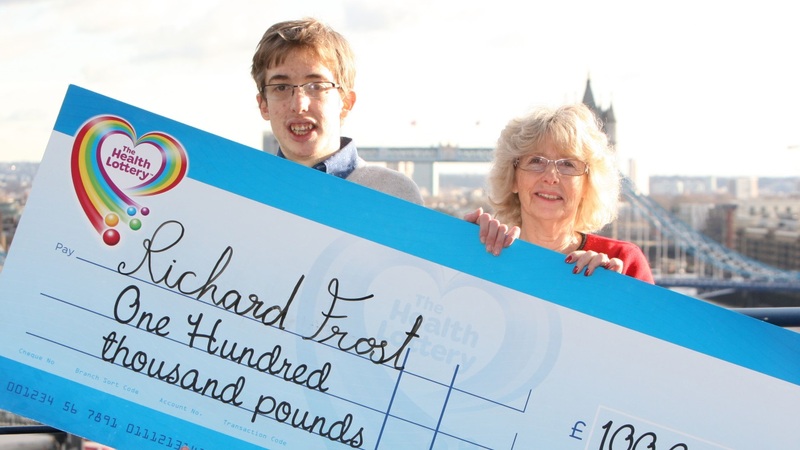 Apparently, I’d won a prize on The Health Lottery – or so it said. I pressed delete and didn’t think any more of it – until a few days later, I received another email, urging me to ring a number to discuss my ‘substantial’ winnings. “They’re certainly persistent these scammers,” I commented to Elaine. Well, I thought to myself. There’s no harm in just phoning to check. I punched the numbers into my phone and spoke to someone, who confirmed that the email was genuine. 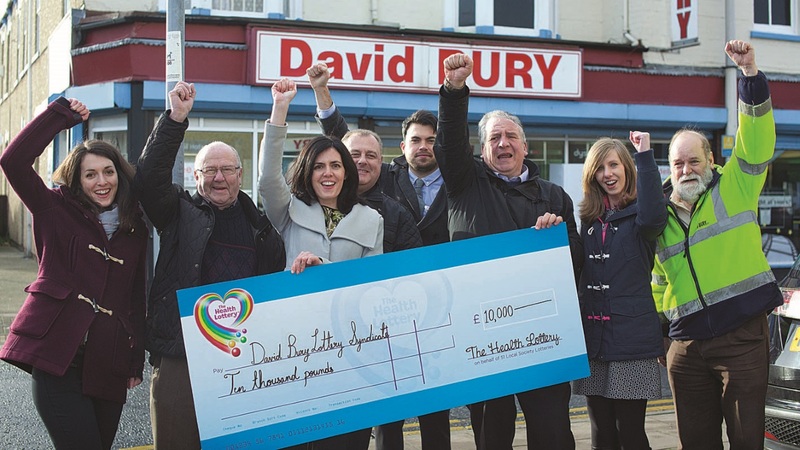 They didn’t tell me how much immediately – the Health Lottery are as wary as me when it comes to fraud. 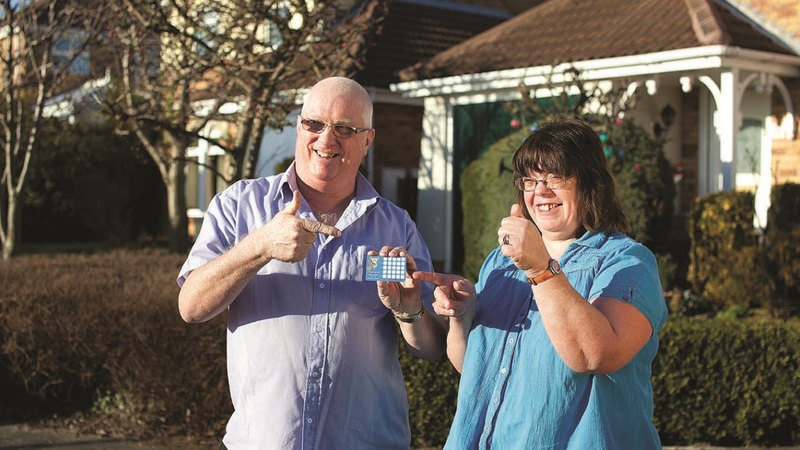 But once I’d provided proof of my identity, they hit me with the news – I’d won £25,000! We decided to split the win with Paul, so now he’s got a nice little rainy day fund. This windfall has come at exactly the right time for us. I’m taking early retirement in May, and we needed a new conservatory – our old one got damaged in the storms last year. That’s just been completed – a lovely 14ft by 8ft conservatory. I can’t wait to spend the summer relaxing and enjoying our garden. That direct debit’s still going. And I’ve won another £20 since. Next time I get an email from The Health Lottery, I won’t be so quick to press delete!